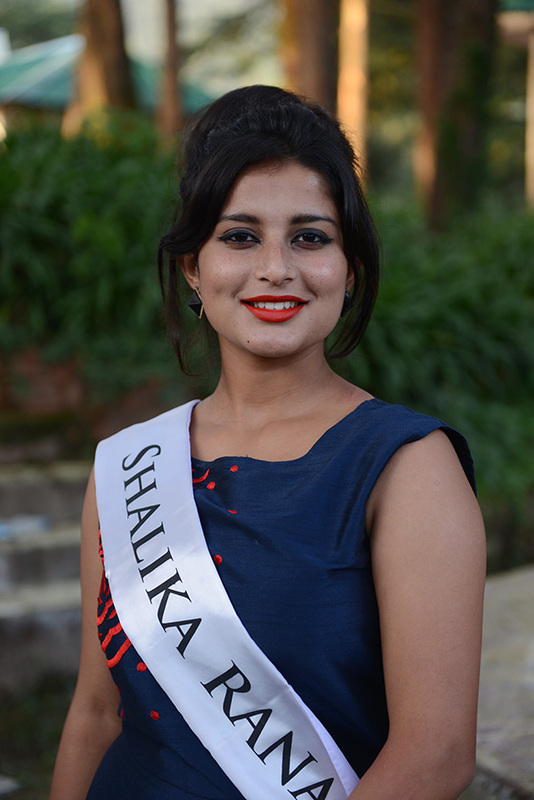 Shalika Rana is from Bongta, Dehra, Himachal Pradesh. Her hobbies are acting, dancing, modelling, exploring exotic places, cooking, bird watching, gardening, and sports. Sahlika is Pursuing for Graduation and her Education is Intermediate. She speaks English. Hindi, and Pahari. She was born on 10 November 1998, and is 165 cm tall. Shalika is on the Web at Facebook. My main goal is to be a role model for every girl by being a successful model and actress in my life. I want to make my nation, my mother land, feel proud of me. Along with this I want to be a social worker so that I will try to raise the backward communities also and can help girls to achieve their goals in acting and modelling. We live on the most beautiful country, blessed with the Himalayas which are very clean and attractive, with nature full of greenery. When we explore these Himalayas they provide us peace and happiness with the vital traditions. When we move from one place to another the language changes but the purity of hearts remains the same. The people of the Himalayas are fair coloured and are blessed with the great knowledge of their culture and resources which are provided from nature. Pakistan is in the west end of the Himalayas, and they run through Jammu and Kashmir, Himachal Pradesh, Uttaranchal, Sikkim, Arunachal Pradesh states of India, Nepal, and Bhutan. The east is is south of Tibet. Words and pages are not enough to explain the beauty and culture of our Himalayas. When we move from one place to another the language changes but the purity of hearts remains the same.